Planning a wedding, while exciting, can be incredibly overwhelming. This is why so many couples turn to wedding planners to take the stress away. However, while this solution works well for a lot of weddings, it might not be the one for yours. Perhaps you don’t have the funds to hire a professional or would rather do it yourself. Whatever your reasons, it is a lot of work. Thankfully, that doesn’t mean that it can’t be done. 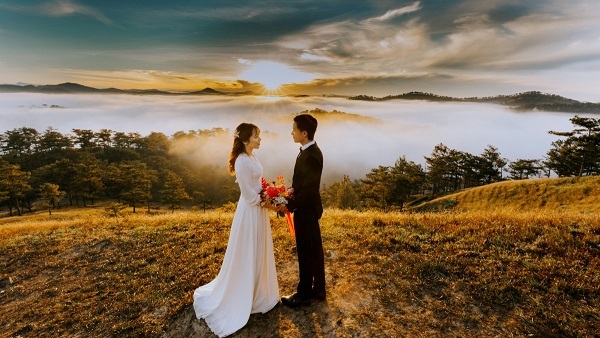 If, like many other couples out there, you’ve chosen to plan your own wedding, here are ten simple tips that you will need to know. One of the reasons why wedding planning can be so overwhelming is that many couples try to do everything in one go. Instead of doing the same, you should give yourself enough time to complete tasks at your own pace. Rather than deciding the guestlist, booking the venue, planning the menu, and choosing the music today, you should spread these jobs over several days or weeks. Just make sure that you keep track of everything that you do along the way. Before you can plan anything for your big day, including the guest list, you need to work out exactly how much you have to spend. 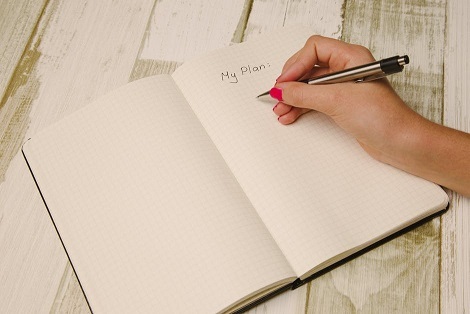 If you hired a professional planner, this would be the first thing they’d ask you to do too. This budget will be the driving factor for almost all of you wedding-related decisions, so don’t put it off. Make sure you take a hard look at your own finances, and, if any friends or family are contributing to the big day, speak to them about what they plan to spend. Planning a wedding involves making a lot of decisions and buying, booking, and hiring a lot of things. Forgetting to complete any one of these jobs could cause chaos on your big day, potentially ruining it for you and your partner. This is why it helps to create a master checklist of absolutely everything that you need to do to get your big day up and running. 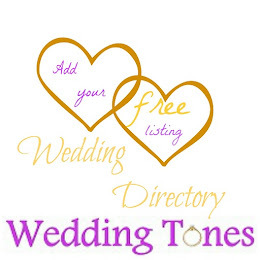 To make this easier for you, there are lots of lists online that you can adapt and use for your wedding day. Your entire wedding day is important, of course, but there will be certain aspects that are more important to you than others. It’s these key features that deserve the majority of your time and the wedding budget. With that in mind, you should sit down with your fiance and figure out the three aspects you care about the most. These could be the food, the venue, or even the DJ. Whatever they are, you should make them your priority and be willing to compromise on all else. Many brides joke that their fiances had very little to do with the wedding planning process, but, if you want this time to be more enjoyable and a lot less stressful, then yours should be just as involved as you are. It’s vital that you make decisions together, to ensure that you’re both happy about your wedding day plans. You may also want to bring in a few friends or family members to lend a hand. You may not have a wedding planner, but that doesn’t mean that you’re totally alone. With so much to do and so little time to do it in, it can be tempting to hire the first photographer or caterer you meet with. However, this could be a major mistake. While the first company you turn to very well might be the best in the business, it’s much more likely that there is someone better or more cost-efficient out there. Before making such an important decision, you should take a step back, shop around a little more, and weigh up all of the options you have in front of you. 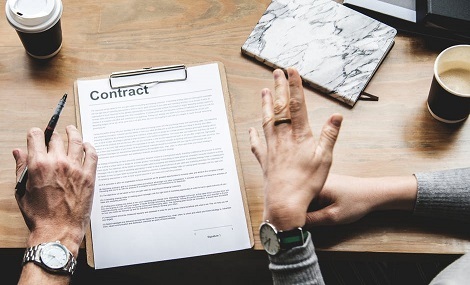 When you do decide to work with a vendor, you must ensure that you read through every detail of your contract with care. Wedding planners have plenty of experience and know what to look for in such documents, but you, unfortunately, don’t. However, with just a few more minutes of thought and maybe even a second opinion, there’s no reason why you should make a mistake. Certain details you should double check include dates, times, and cancellation policies. 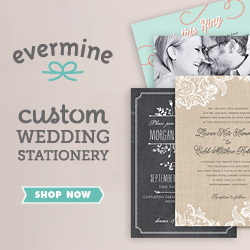 Many couples opt against using a wedding planner because it simply doesn’t fit in their budget. 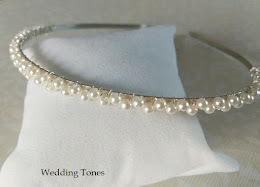 For this reason, you may also choose to DIY certain aspects of your wedding. However, as any decent planner will tell you, this won’t always save you money, and it certainly won’t save time or worry. If you do plan to do some things yourself, steer clear of last-minute tasks, like food and wedding flowers. Leave those to professionals and stick with things you can do well in advance. A wedding planner may not be an option for you, but, thankfully, a wedding planning book is the next best thing. There are plenty for you to choose from, all with lots of their own expert advice, tips, and tricks. Some even have examples of timelines and checklists for you to use, saving you from looking for or creating your own. You can also read wedding blogs and stock up on lots of magazines to offer you plenty of inspiration, support, and guidance. After spending months, if not years, planning your wedding, you certainly deserve one day off. With that in mind, you should leave all tasks that need to be done on your big day to someone else. From friends and family to venue staff and vendors, there are plenty of people available to lend a hand and keep you from getting yours dirty. Just make sure that you have a plan for the day, as well as any information you help may need. Planning a wedding without a wedding planner may not be easy, but it’s far from impossible. Hopefully, with these tips, you can complete the task with as little stress as possible. Great blog learned many this wedding planners from this Article, very informative. The wedding planners in Chennai are one of the best places to get wedding planning service.